Another classic COSI bathroom prank. 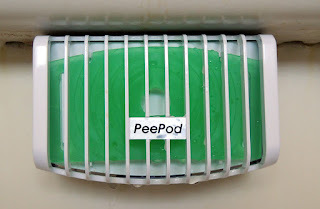 Ok, is the 'PeePod' also a joke or did someone really invent that AND the name? 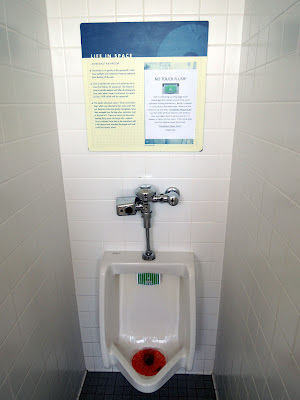 PeePod is for reals. 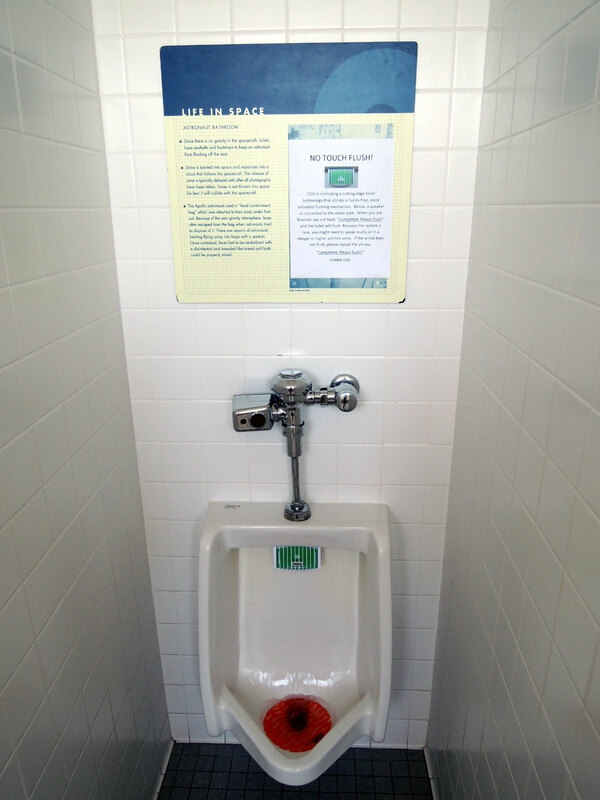 And coming to a urinal near you. 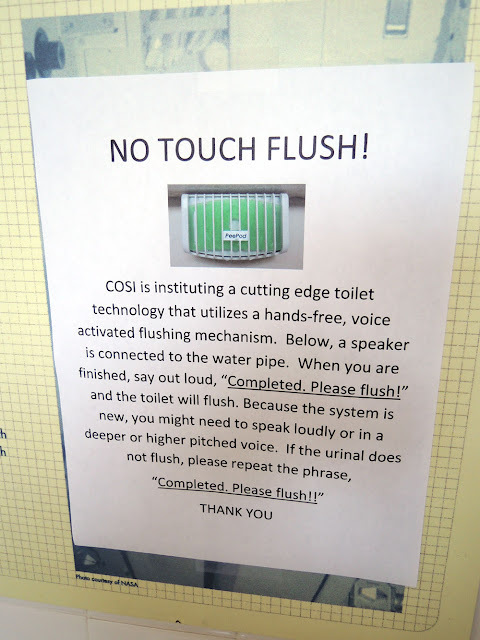 Alas, I don't think there will be any urinals in my future.